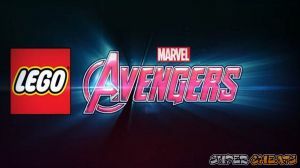 Welcome to Super Cheats' exclusive guide for LEGO Marvel Avengers. Please use the menu on the right to navigate. Keep in mind that this guide was written based on the PS3 version of the game, but should also be compatible with versions released for other home consoles.